Don’t show up to your makeup appointment with makeup on! If you are using spray on tan, you need to allow 3 days to dry. Your makeup trial should be 6 months in advance and make sure the lighting is natural during. Communicate your desired look with your makeup artist well….bring pictures! 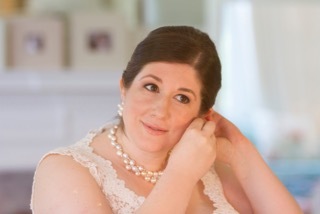 Your Bridal makeup should be a polished version of the natural you. Every bride deserves to look flawless on her wedding day. 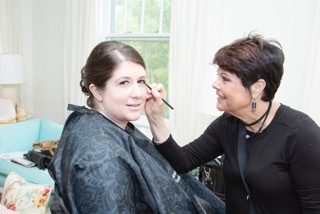 You invest in the dress, the venue, the photography….don’t forget to invest in a makeup artist! An EXPERIENCED Makeup Artist is necessary for a flawless look, amazing photography results, and fewer retouches throughout the day.